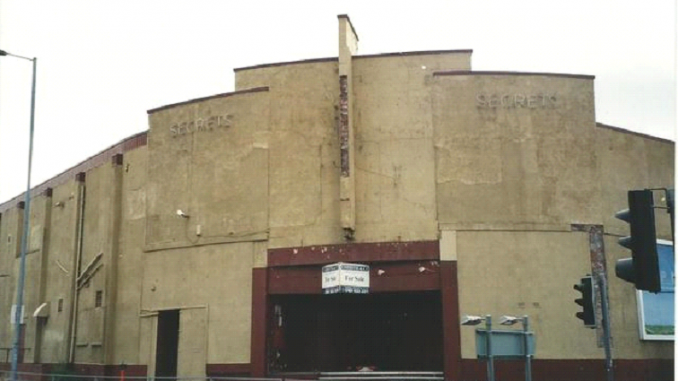 The Regal Cinema was built at the junction of Church Road and Hawthorne Road in the Litherland district of Liverpool and opened on 12th June 1939. The cinema had 1,046 seats on a stadium-design, with a raised stepped section at the rear. 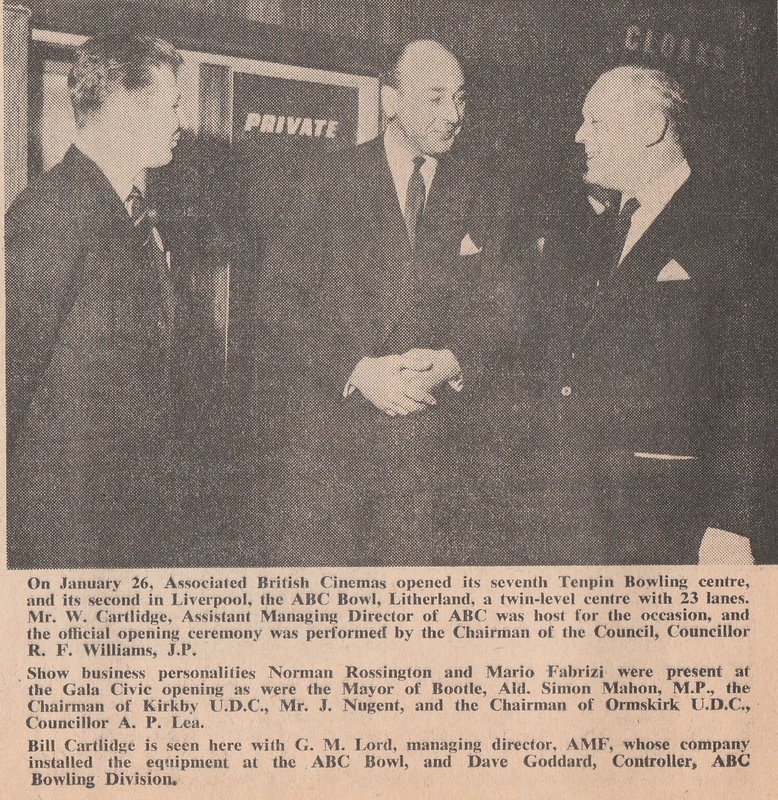 The Cinema was acquired by the ABC circuit on 24th July 1955, but closed on 28th July 1962. 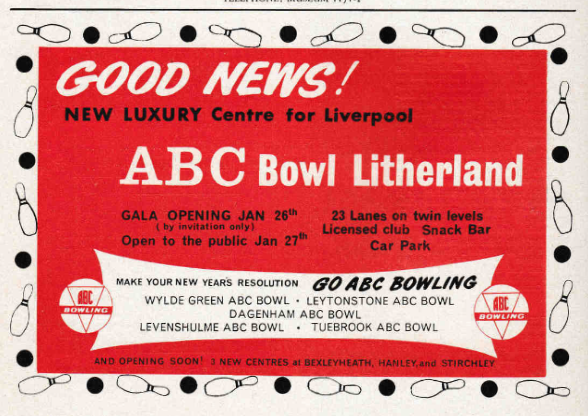 The building was converted into a 23-lane ABC bowling centre equipped with AMF bowling lanes and pinspotters and opened on 26th January 1963. It is believed that 12-lanes were removed at some point although this cannot be confirmed. The bowling centre was relatively short lived and closed in the late-1960’s when it became a nightclub/disco. By August 2002 the building was boarded up and being advertised for sale and it was subsequently demolished as part of a redevelopment plan for the area at that road junction.